Sales Summary allows you to know the revenue, total units sold, average order size, and % of processed return requests by customers across all your integrated channels. Through Order Summary, you can identify channels that are generating maximum orders and revenue over a specified time period. Track order statuses across all your integrated channels over a specified time period through this metric. This metric will easily allow you to see the orders that have just arrived, shipped, delivered, and also know their payment status. This piece of data will help your order processing team to keep a track of orders. 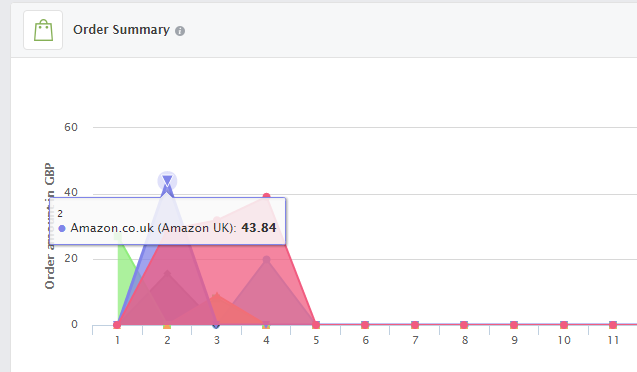 This metric enables you to see top five customers who are generating maximum sales over a specified time period. Stock summary will show you the total number of products that are in stock, low in stock, and out of stock for each store integrated in your Orderhive account. 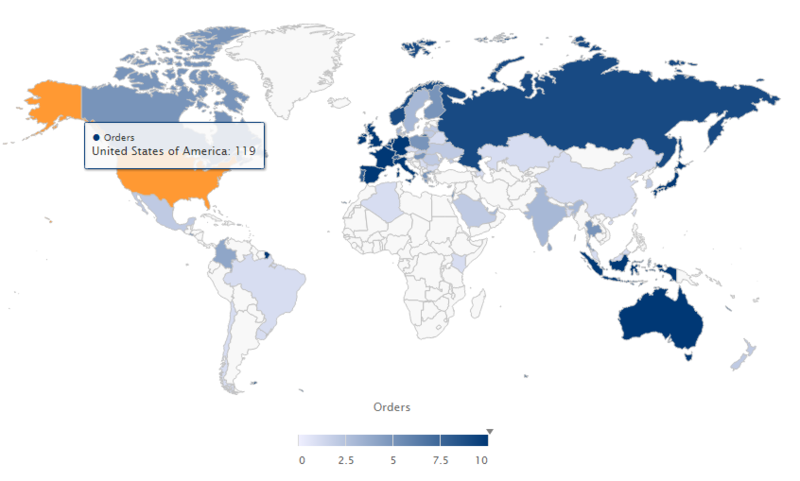 This metric will help you see a complete breakdown of the countries your orders are placed from. This section shows all the latest features, integration, UI enhancements, and announcements.